This safe is in the true sense of the word a unique opportunity. 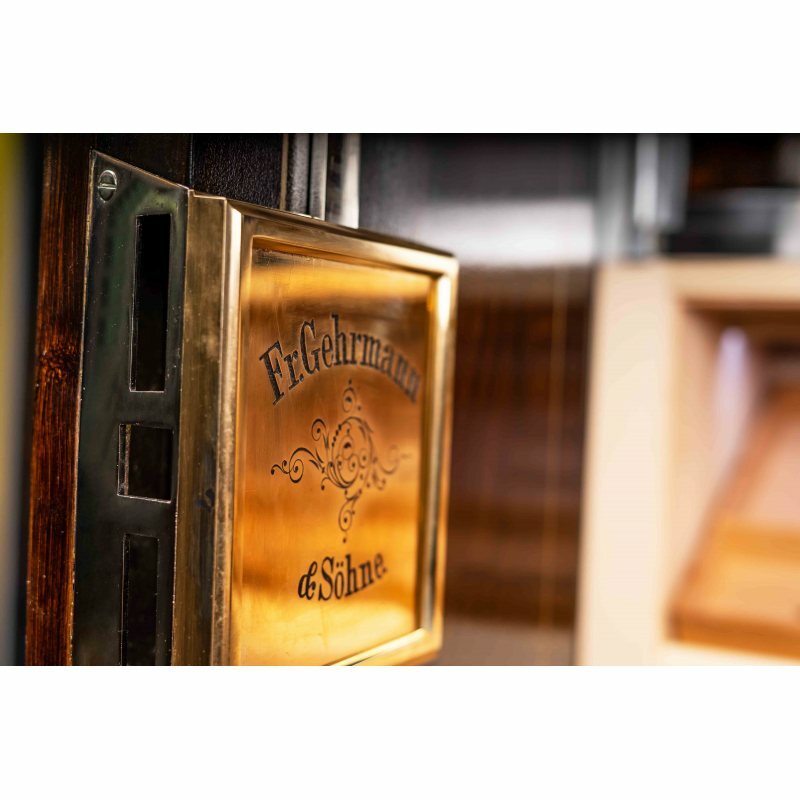 For this unique item, a historical safe from the end of the 19th century was completely restored. 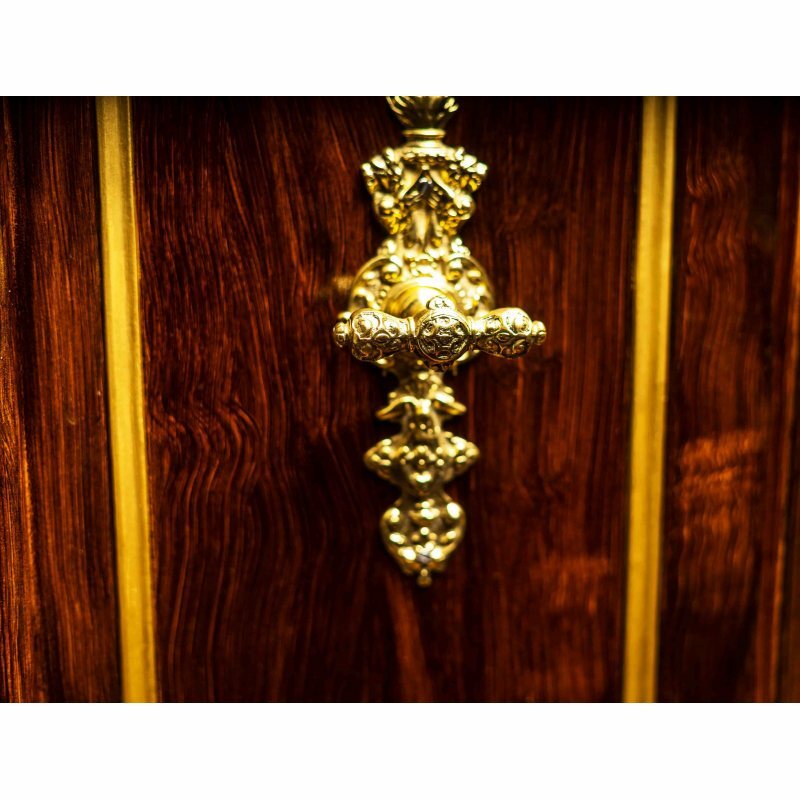 Maybe it was used to store gold bars, bundles of money, diamonds or other valuables - its current purpose is to keep valuable cigars and store them well under ideal conditions. 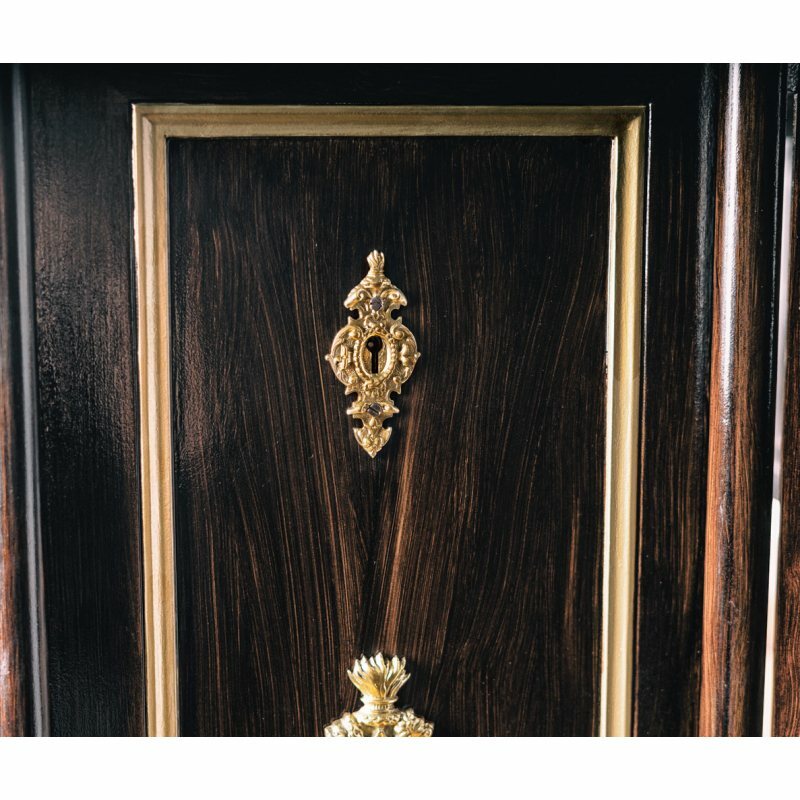 The restorer of this cabinet was a real artist, or how else to name someone who paints such an illusory real wood pattern on steel by hand? 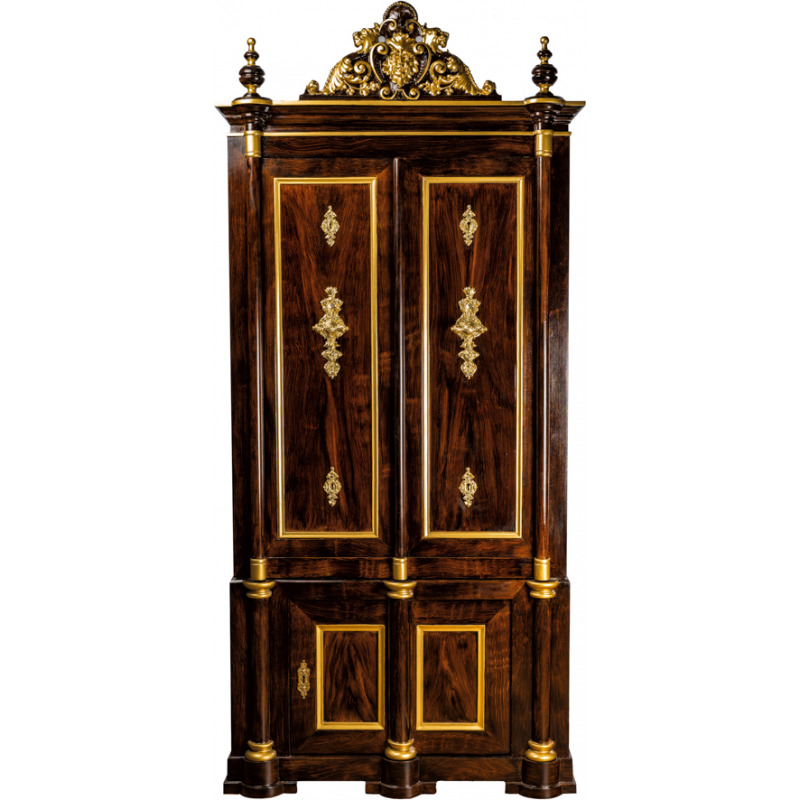 Yes, you have read correctly, the cabinet is made almost entirely of steel! 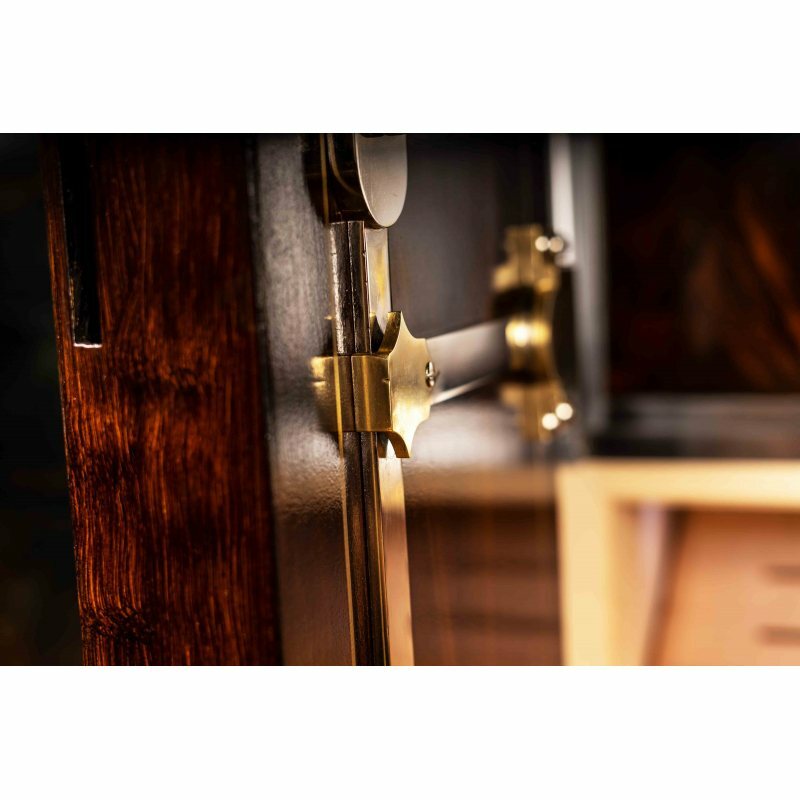 Its weight is about 650kg - in terms of security of stored cigars (and possibly other things) you do not have to worry anymore! 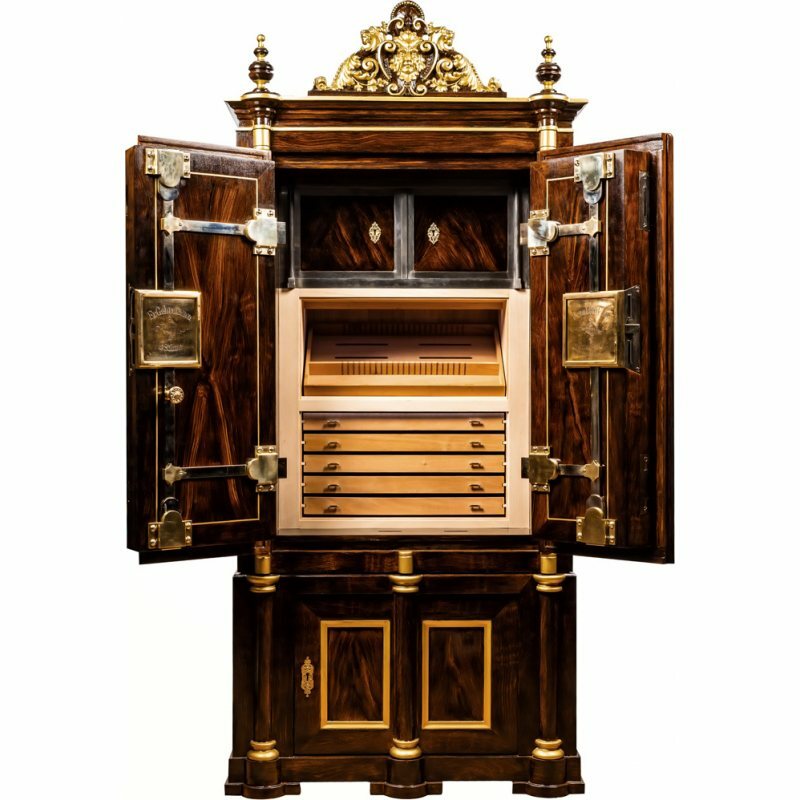 However that was another challenge for him, because cigars require an increased humidity of about 68-72%, which of course can permanently damage a steel cabinet. For this reason, every single screw and every metal part in the inner part has been removed and galvanized, so that the topic rust is a matter of the past. 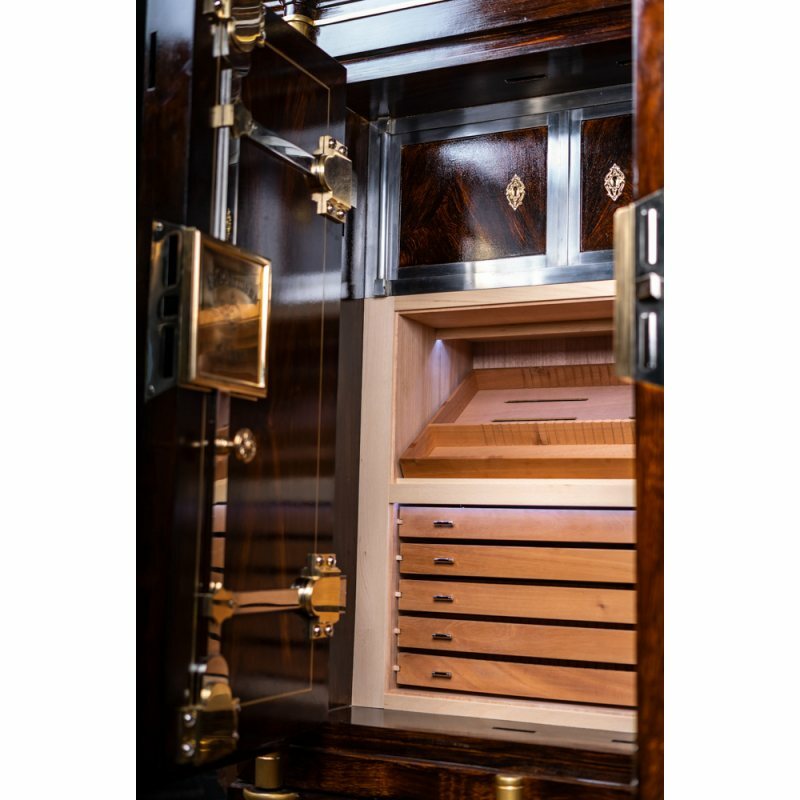 Up to 1,000 cigars, which will find a safe home in the cedar-lined cabinet, will be humidified with 2 microprocessor controlled‚ adorini cigar heaven‘ electronic humidification systems, which allow you to adjust and monitor the humidity at will. A 3-day average shows you the condition of the cigars. 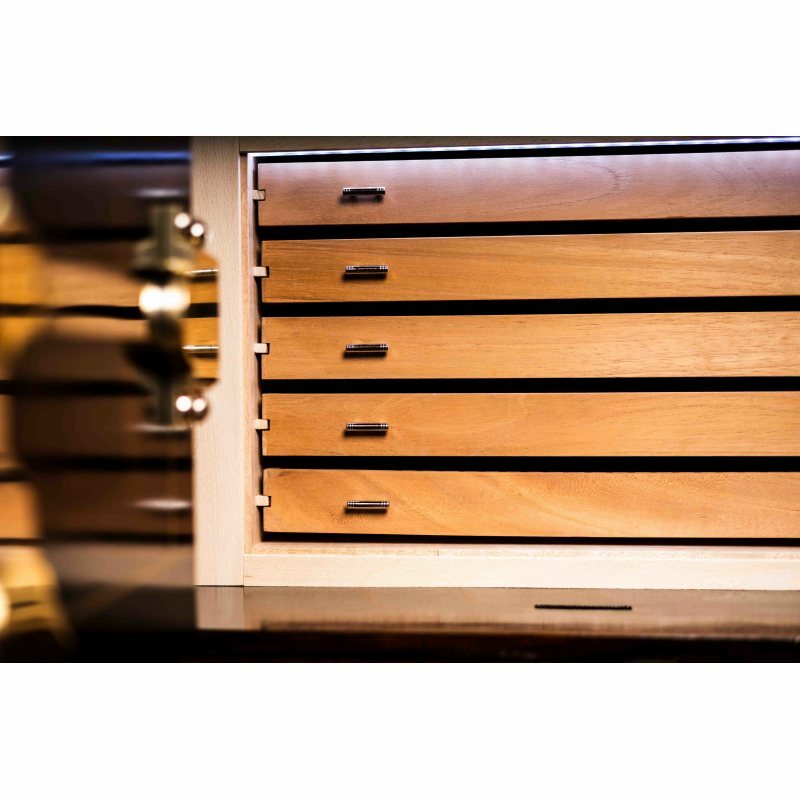 Even in the world‘s most expensive humidor, which was auctioned a few years ago at a festival in Havana for € 450,000, this precise system was the one that became trusted. 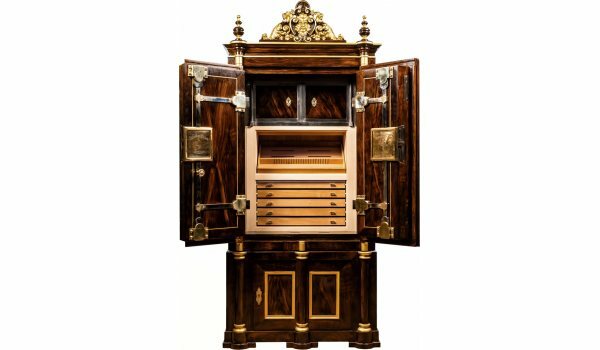 Your cigars could not be better staged in this exclusive piece of furniture. 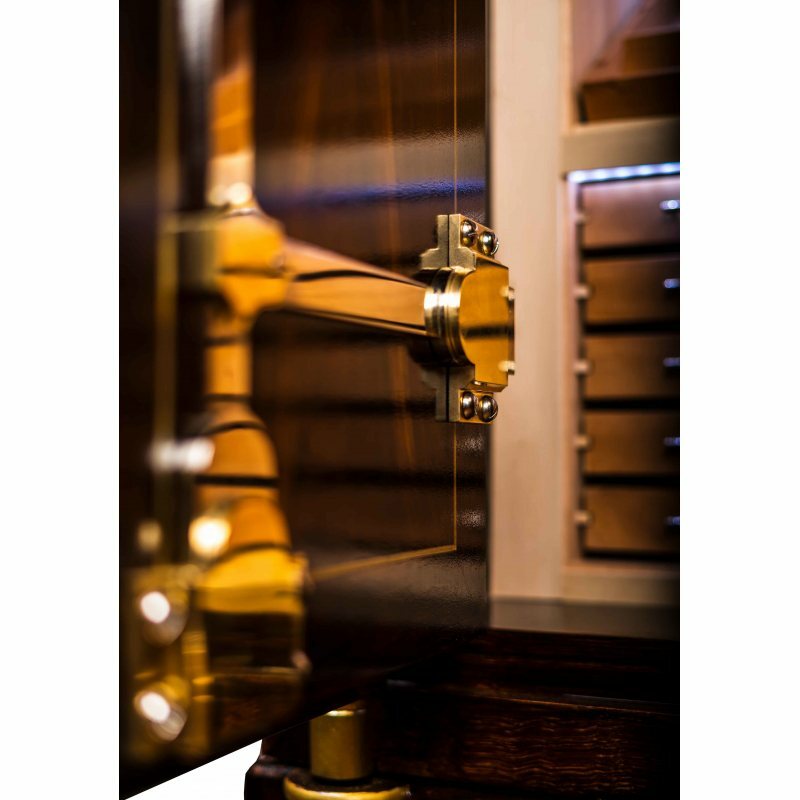 Your guests will be amazed when you operate the smooth and beautiful-looking mechanics, open bars to bars, then open the heavy doors and present your LED-illuminated gems in the spotlight. 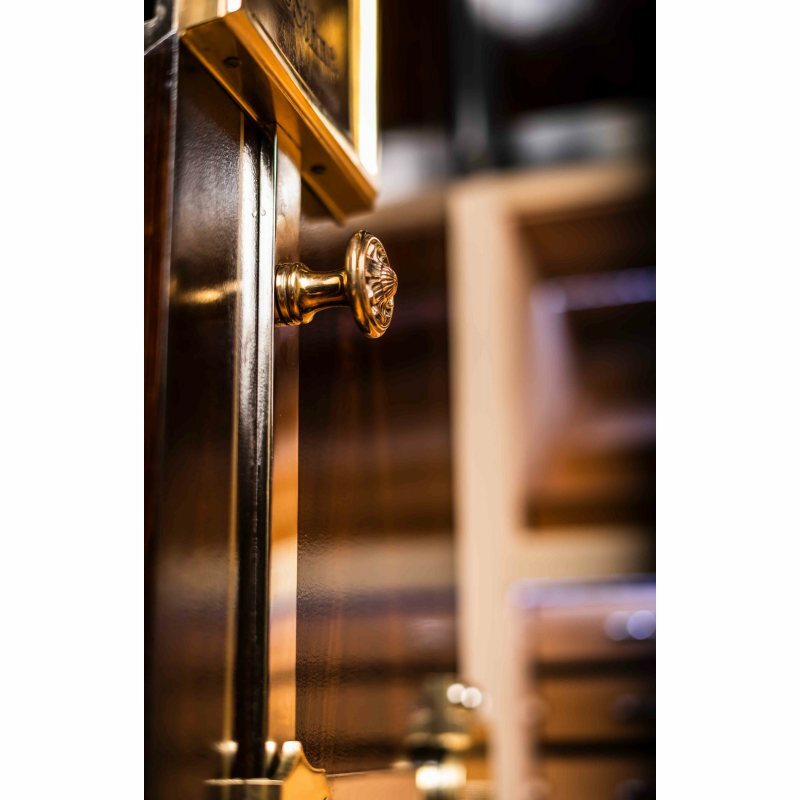 Above the humidor section you also have another locker in which you can store valuables according to the original purpose. 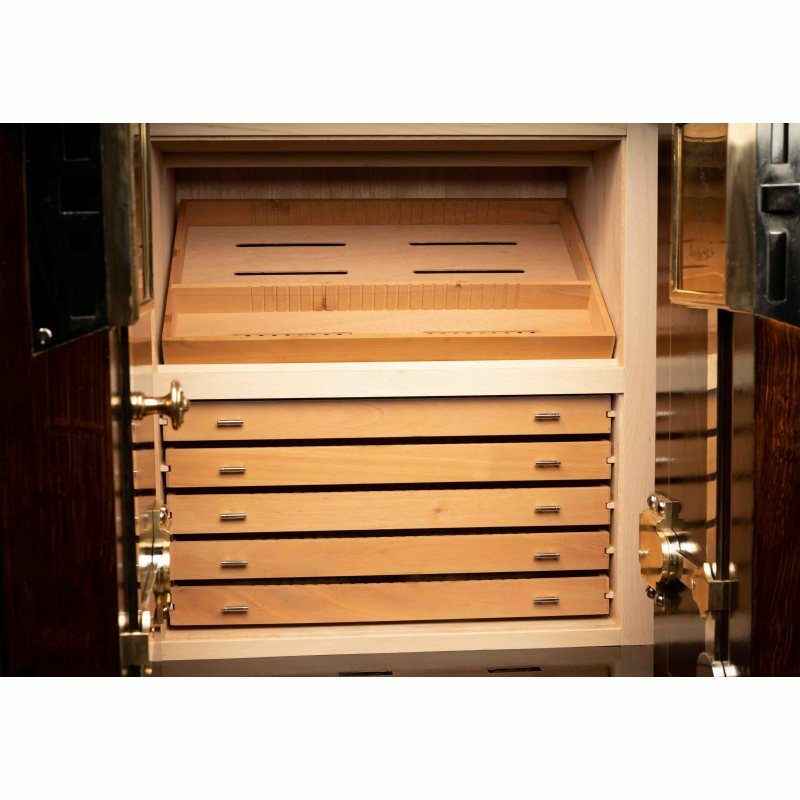 In the base, which is the only part of the humidorsafe made of wood, you can e.g. also store some of your wine bottles.